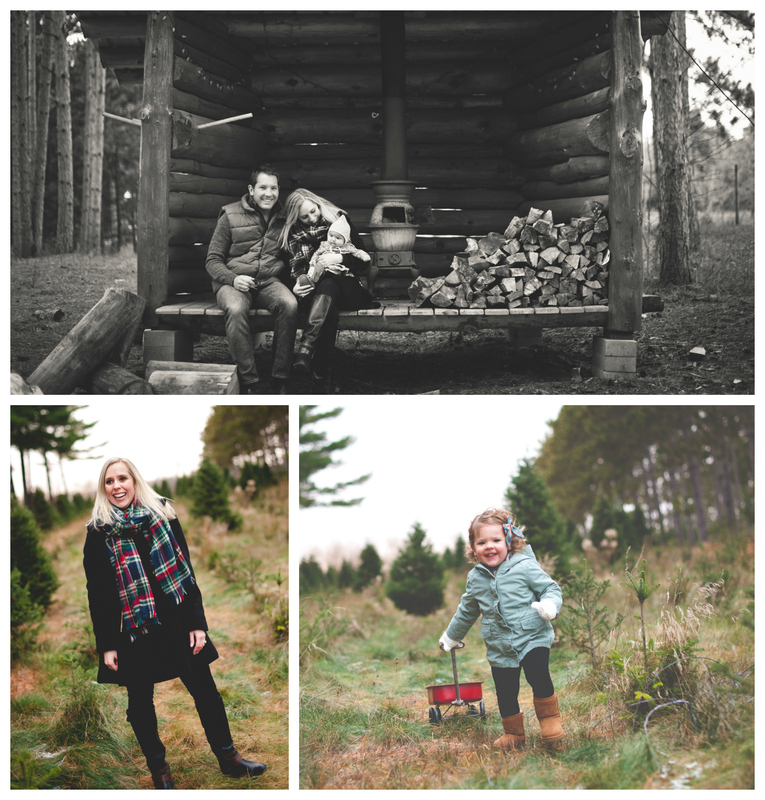 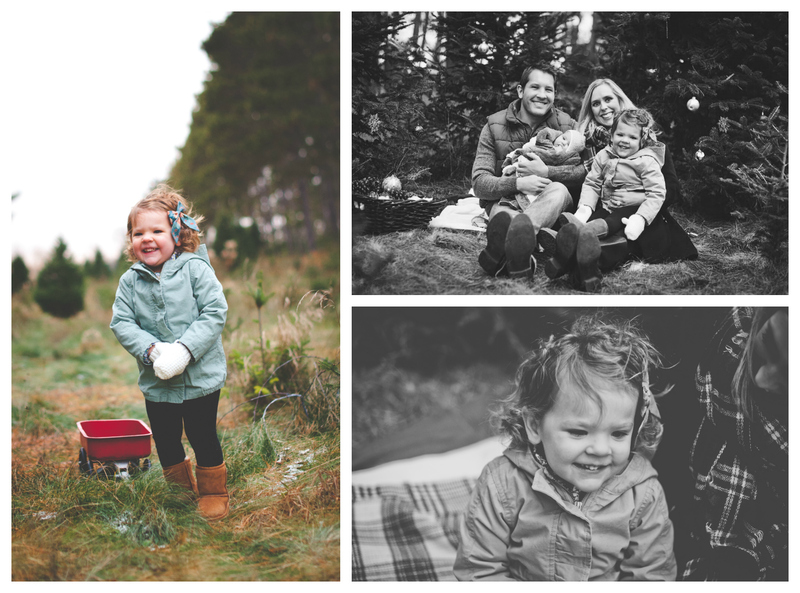 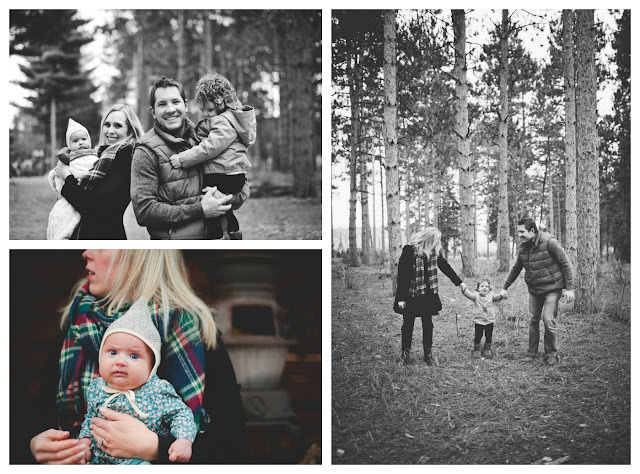 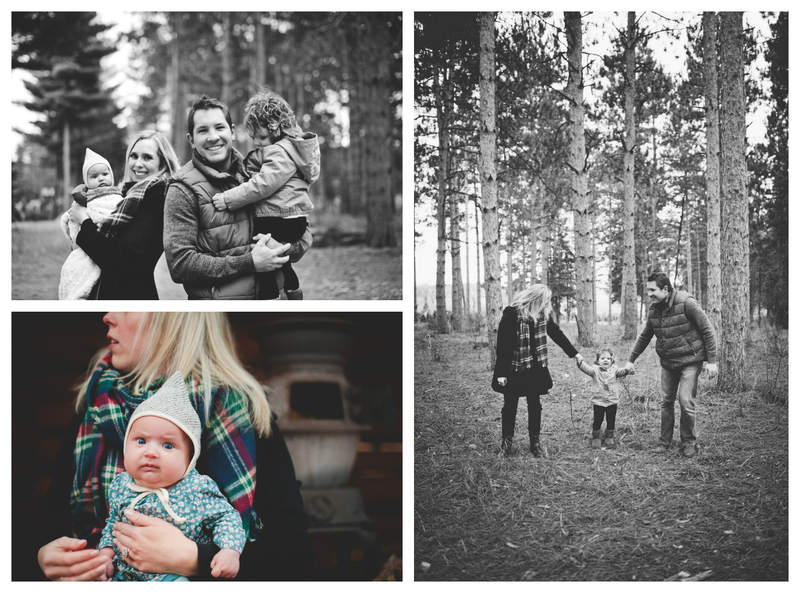 Two weeks ago we did a mini session with our photographer Ashley at a local tree farm. 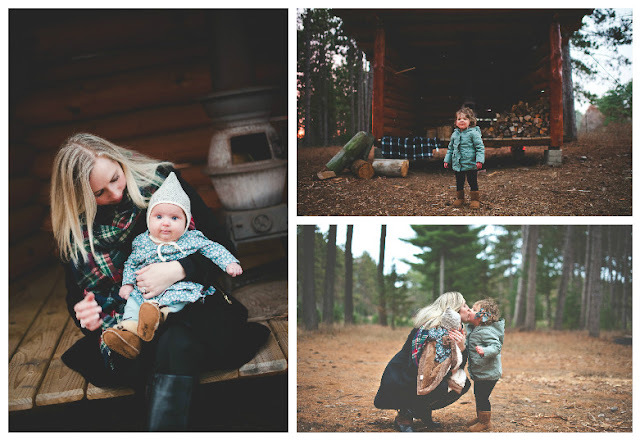 Talk about a magical setting. She began photographing Dustin and I back when we were engaged in 2011 & this session marked #13 since we met her. 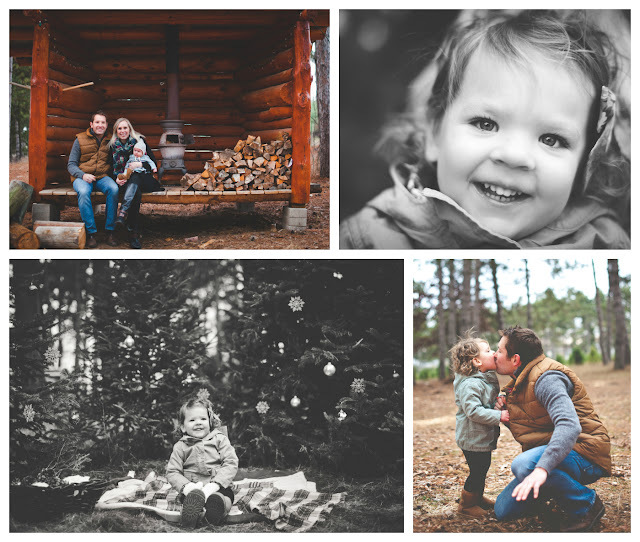 Every single photo is just so dreamy...This may just be my favorite session yet.